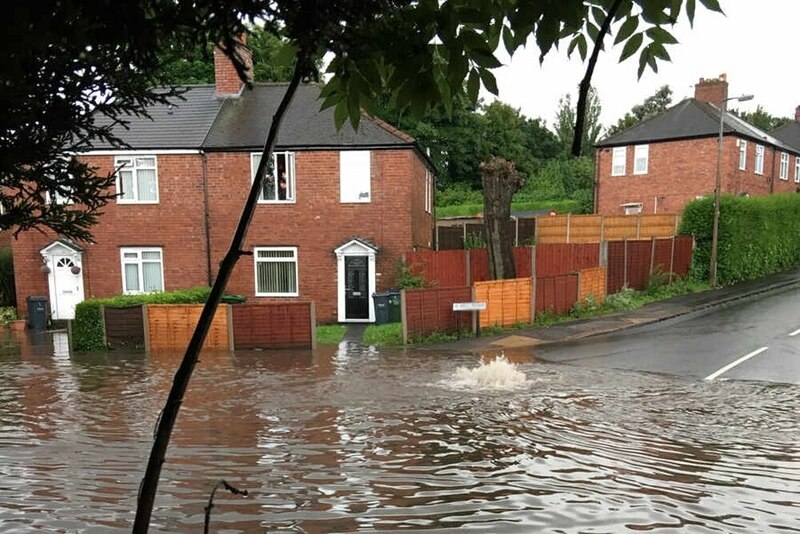 Natural ways to manage flooding in Shropshire will be discussed at a free event. A workshop, run by the Centre for Research into Environmental Science and Technology at University Centre Shrewsbury (CREST@UCS), will be held on May 15, from 9.30am to 2pm. Those attending will find out about the benefits for Shropshire offered by natural methods of flood management, such as soil infiltration and wetland creation. At the event Dr Anne Wheeler, chair of the Severn and Wye Regional Flood and Coastal Committee; Mike Morris, deputy director of the Severn Rivers Trust; Dr Phil Marren, CREST@UCS researcher; Dr Nicola Hall from Reaseheath College; Guy Pluckwell from the Environment Agency and Peter Lambert, from Shropshire Wildlife Trust will discuss how the challenges can be overcome. Jon Britten, CREST@UCS project manager, said: “River flooding is one of the big challenges facing Shropshire, costing the county millions of pounds every year. CREST@UCS is running this workshop to give people the opportunity to hear about sustainable options, covering the River Severn catchment area, to reduce downstream flooding. Alternatively email crest@ucshrewsbury.ac.uk or call 01743 297561. The home of CREST@UCS is Guildhall in Frankwell Quay, Shrewsbury, University Centre Shrewsbury’s learning and research base. The £1.97 million centre has been created at the institution, in partnership with University Centre Reaseheath, after UCS was awarded a European Regional Development Fund grant of almost £1.2 million, via the Marches Local Enterprise Partnership, with the University of Chester contributing around another £800,000. The CREST@UCS team is working with Small and Medium Enterprises (SMEs), in Shropshire, including the Telford and Wrekin area. Support is provided through research and specialist advice, and helping SMEs to develop innovative ideas and products before bringing them to market. This includes workshops to learn about new technologies and opportunities, and researcher placements.